We train in the traditional Shorin-Ryu style of karate, an authentic Okinawan style, just as it has been practiced over the centuries. Our mission is to develop students to their maximum potential in body, mind and spirit. We bring adults, children and families together in a rewarding activity that fosters personal growth and community spirit. The Northfield Dojo is part of Ueshiro Shorin-Ryu Karate U.S.A. (www.shorinryu.com) founded by Grand Master Ansei Ueshiro and directed by Hanshi Robert Scaglione, with many affiliated clubs and dojo around the world. Check our Calendar for class times, locations and special events! Classes are open to everyone over the age of 8. We recommend that at least two family members join. Tuition allows you to attend unlimited classes. Register for classes through the Northfield Community Services Division. To register on-line, visit www.nfld.k12.mn.us, click on Community Services, then on Registration and then search for “karate”. Shihan (Director): Sempai Steve Hatle. Call 507-645-2270 for more information. See the Technique of the Week from Shorin-Ryu Black Belts around the world. 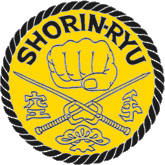 To propagate the art of Shorin-Ryu Karate USA, its kata and techniques, as handed down by our founder Grand Master Ansei Ueshiro. To preserve and protect the history, traditions, methods and integrity of Shorin-Ryu Karate USA. 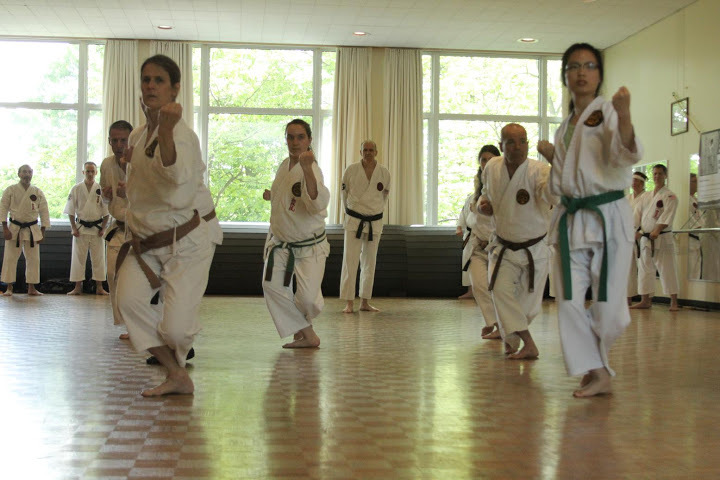 To develop students to their maximum potential in body, mind and spirit; through courtesy, propriety, self-discipline and the ecstasy of hard work fostered by our dojo – the sacred training halls – of Shorin-Ryu Karate USA.